This topic contains 2 replies, has 3 voices, and was last updated by Yazmin 2 weeks, 3 days ago. 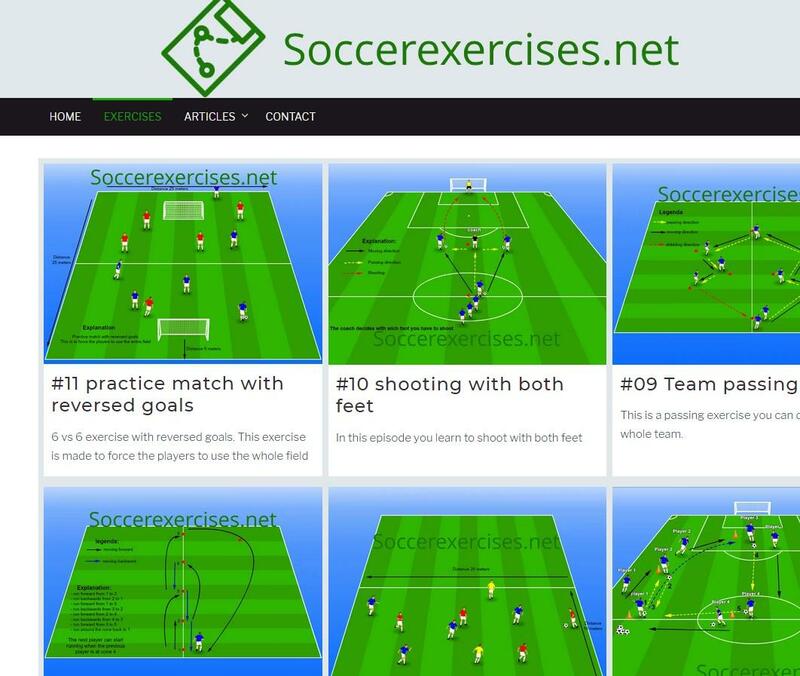 10 minutes ago i published a new post on https://soccerexercises.net/exercises the post does not show up on that page(direct link of the post https://soccerexercises.net/2019/02/08/11-practice-match-with-reversed-goals/). But it shows up in the related suggestions of post 10.
i checked the settings and the post is visible. How is that possible ? When I view your site, the new post you mention is visible as the very first post, so I am not sure what or where the issue is. Could you offer some more details please? Have I misunderstood your support question? Closed and marked as resolved as no reply from OP after 2 months. The topic ‘new post doesn't show up on the post page’ is closed to new replies.